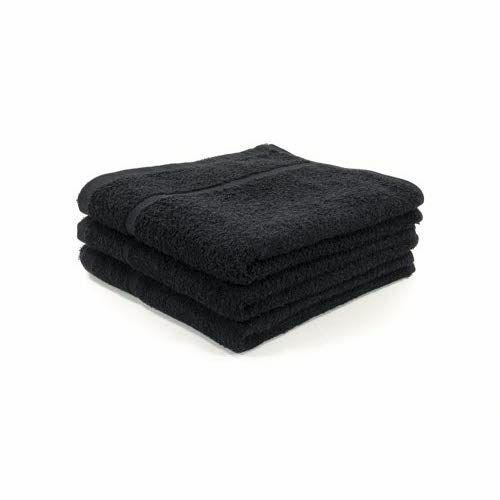 We are looking for a responsible and trustworthy manufacturer of Salon Towels. Want in 100% Cotton fabric material. Want Towels in super quick absorbent features. USA suppliers can contact us.